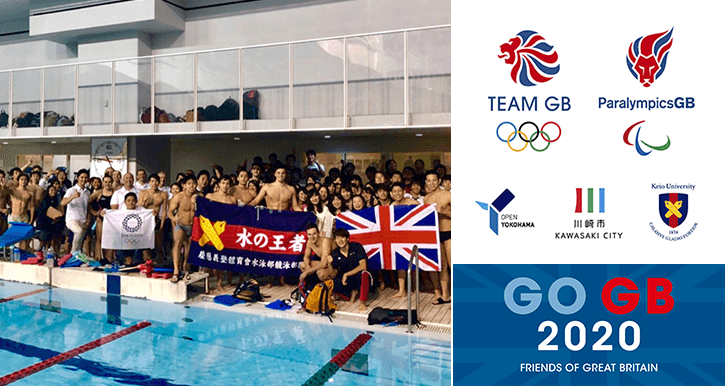 Keio University will join Kawasaki City and Yokohama City in hosting the pre-Games preparation camps of the British teams in the run up to the Tokyo 2020 Olympic and Paralympic Games. 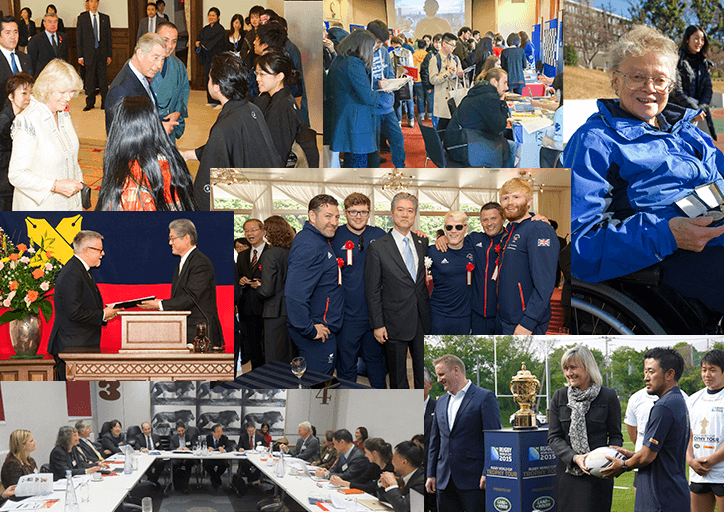 For the many students in Japan, the Tokyo 2020 Olympic and Paralympic Games represents an invaluable opportunity to connect to the world through interactions with top athletes and the people who will support them while based in Japan. The Olympics and Paralympics are both a celebration of sport, and are profoundly linked to various research fields. This includes in particular aspects such as research in medical and economic fields to realize a healthy longevity society, and research in psychology, computer science, and communications fields to ensure the safe execution of international events and traffic and communications network security. Keio University aims to enhance transdisciplinary research capacities and realize research which fuses the humanities and the sciences as part of the Top Global University Project which has been implemented since 2014, under the banner of the three initiatives of “Longevity,” “Security,” and “Creativity.” I hope to use the opportunity afforded by Tokyo 2020 to further contribute alongside the world to resolution of the challenges which we all face. 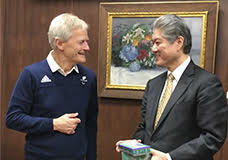 I am convinced that interactions with the world and in particular with the UK at the Tokyo 2020 Olympic and Paralympic Games represent an invaluable chance for Keio University to pioneer new research domains and nurture new personnel capable of being active in global society. Keio University has concluded a partnership agreement with the Tokyo Organising Committee of the Olympic and Paralympic Games to promote educational initiatives on the Olympics and stimulate opportunities by leveraging its various resources to ensure the success of the Tokyo 2020 Olympic and Paralympic Games. 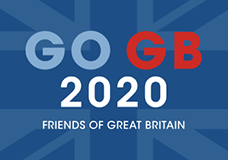 In addition to providing facilities for the use by the British Olympic and Paralympic teams at the pre-Games preparation camps, the university will work to deepen exchange in areas other than sports, such as research, education, history, culture, and the arts. It will also enable us to make contributions to both the regional and international communities. Keio University has both a long history of ties with the UK, and steadfast exchange with many universities and institutions today. Every year in November, it jointly hosts the Experience Japan Exhibition (Japan study abroad fair) with the British Council in London, where it fields booths alongside other Japanese universities and Japanese language schools. This event is attended by many people, with high school and university level students in the UK and Europe making up a large number of the visitors. School for Dutch studies opened by Yukichi Fukuzawa in 1858, transitions to a school for English studies in 1863, given the name Keio University in 1868. December 1861, Yukichi Fukuzawa tours Europe as part of the First Japanese Embassy to Europe on the HMS Odin during which time he spends six weeks in the UK. There is a reference to a visit to Kings College Hospital in an 1862 edition of the medical journal The Lancet. 1899, Keio University is reportedly the first Japanese university introduced to rugby, a sport originating in the UK, by the British educator Edward Bramwell Clarke. November 2006, Keio University establishes its London Office in the Japan Society for the Promotion of Science (JSPS), London. 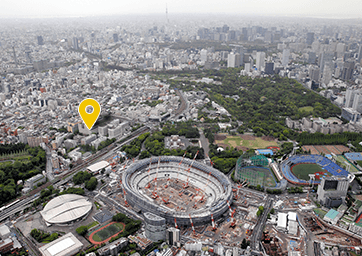 Keio University Hospital, located in Shinanomachi, Tokyo, directly adjacent to the New National Stadium（Olympic Stadium）, which will serve as one of the main venues for the Tokyo Games, plans to actively partner with the Games as a so-called logistical support hospital. 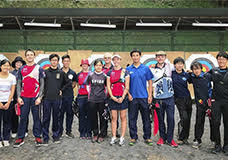 Many current and former students of Keio University have appeared at the Olympic and Paralympic Games to date. 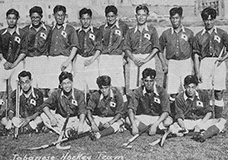 Keio alumnus Ichiya Kumagai took part in the tennis event at the 7th Olympic Games in Antwerp in 1920, the second Games at which Japan competed, becoming the first person to take home a medal for Japan. 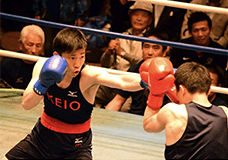 Keio students have since had showings in many events at the Games, with Ryota Yamagata, a graduate of the Faculty of Policy Management, among the younger competitors who have made their mark in recent years.